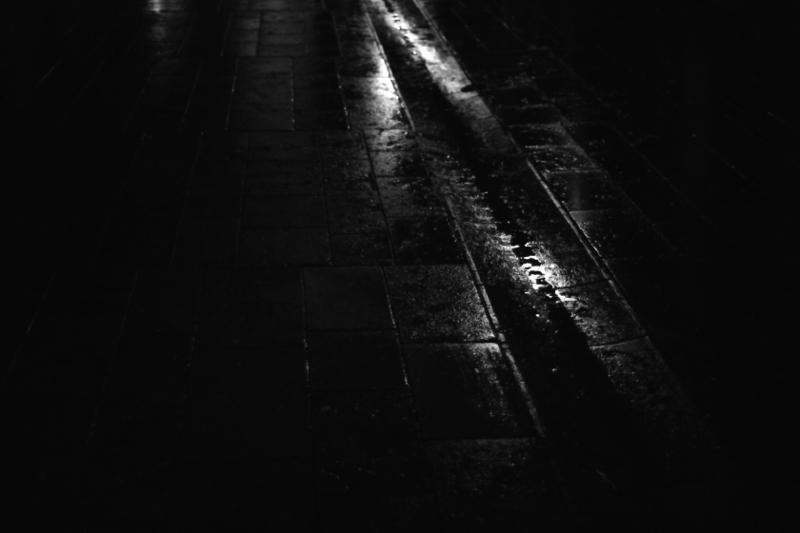 …or whatever you call seeing light in a gutter on a cold, wet and dark morning. This entry was posted in Light, Wiesbaden and tagged Abstract Photography, Black and white, Place, Rain on 11/02/2012 by tms. Yep, I’d say that was optimism! I love this… and what a wonderful title!